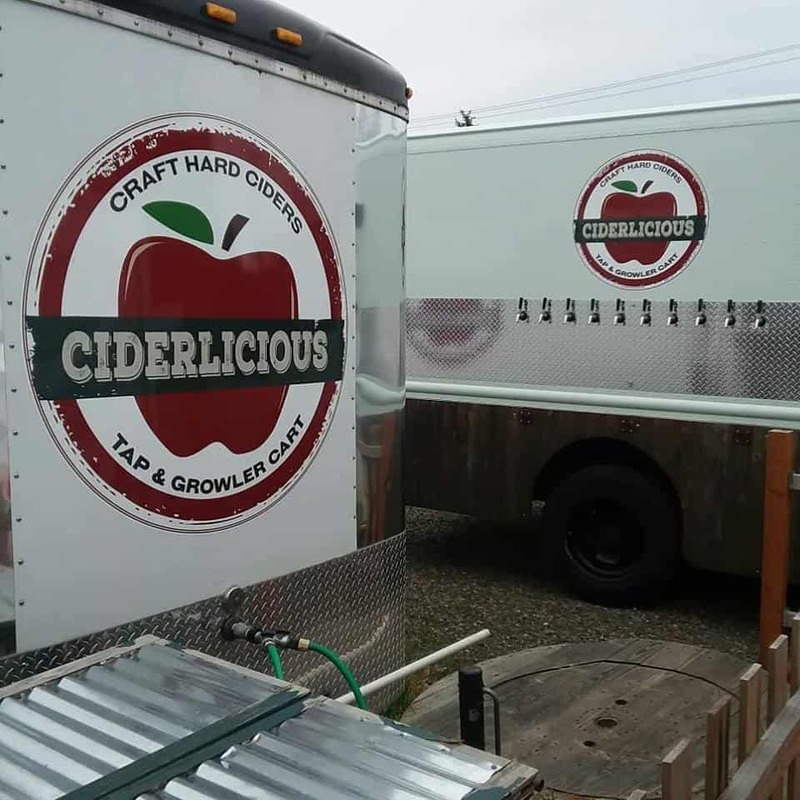 Ciderlicious, a cider vendor that sells local and regional ciders from a cart in downtown Eugene, Oregon, is expanding its offerings and has just announced a new cider garden set to open in Springfield, Oregon. Although the exact location remains under wraps, news of the second, significantly upgraded Ciderlicious Cider Garden is attracting interest from the Eugene community. 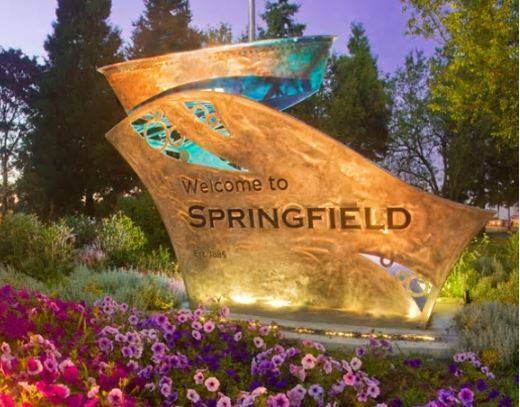 The location will be announced soon, but what we do know is that this second location will be situated in downtown Springfield near the river. The Cider Garden will be much larger than the original unit on Friendly Street in Eugene, which started out as a food cart in the middle of an empty lot, and is now a small, yet vibrant, food pod. The new spot will have 30 taps of cider on offer, all the time! Both locations will be in operation, and the second spot will be a welcome addition to the growing downtown area of Springfield, where owner Randy Nelson grew up. The year-round outdoor nature of the current venue is appreciated by the Ciderlicious team, however, they note that indoor space will be beneficial in the cooler months, which is where the Cider Garden concept comes in. The new indoor location will fit 200 guests, and there’s also talk about working up to six local food trucks. There will also be pop-up specialty vendors inside the venue. Another tempting addition is that Ciderlicious will start to offer growler delivery of its craft hard cider in the Springfield/Eugene area! Springfield cider lovers, start preparing for the introduction of the second, larger Ciderlicious location, and be sure to follow Ciderlicious on Facebook for updates as to an opening date and information on its Kickstarter campaign, set to be released in late April/early May. Congratulations to the Ciderlicious team on this exciting new venture! Fresh and Furious Grill would love to be included! !